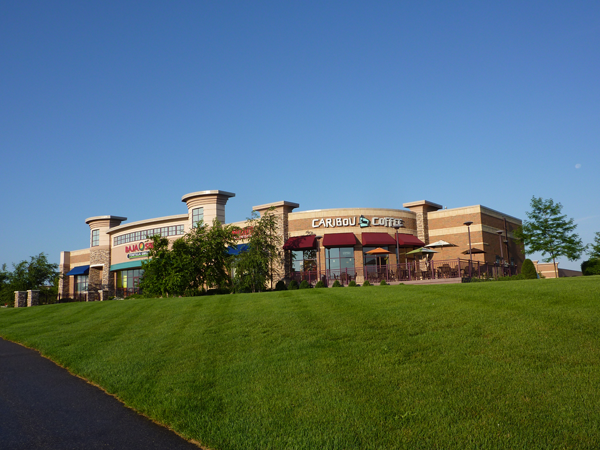 Oakdale Village is a four-building retail centre constructed in 2005. 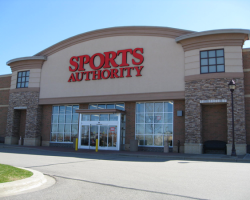 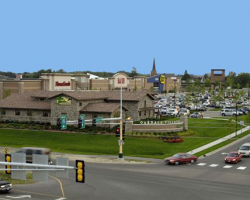 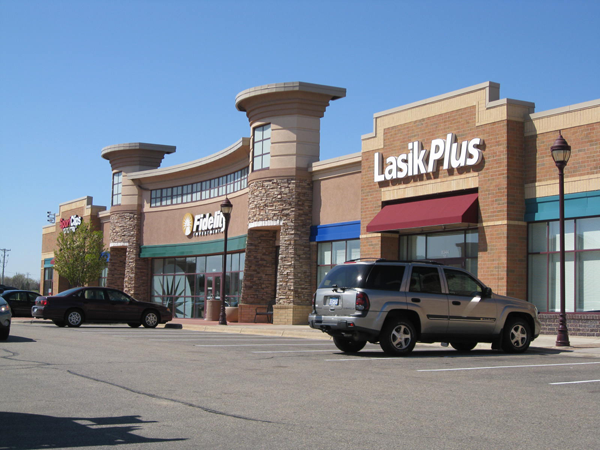 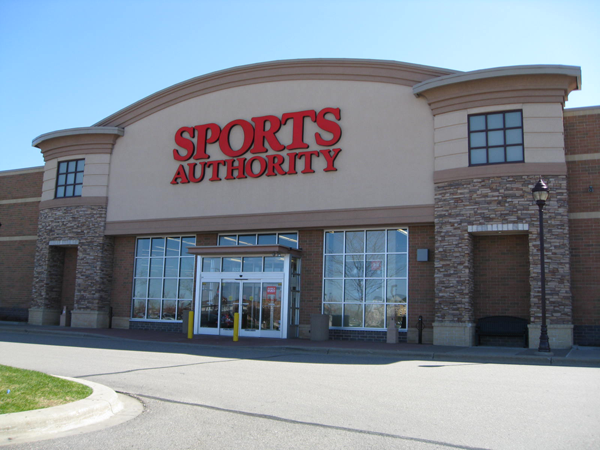 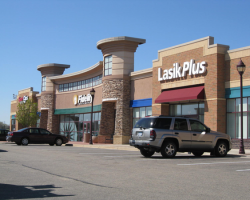 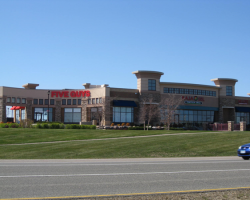 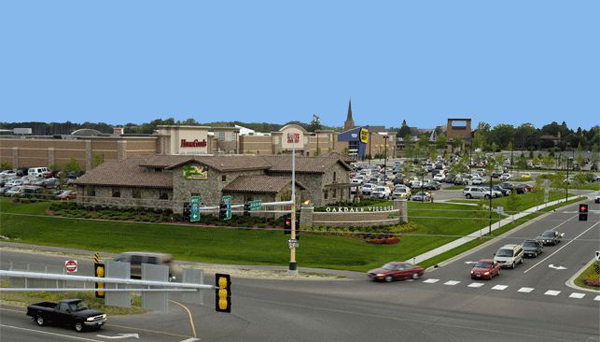 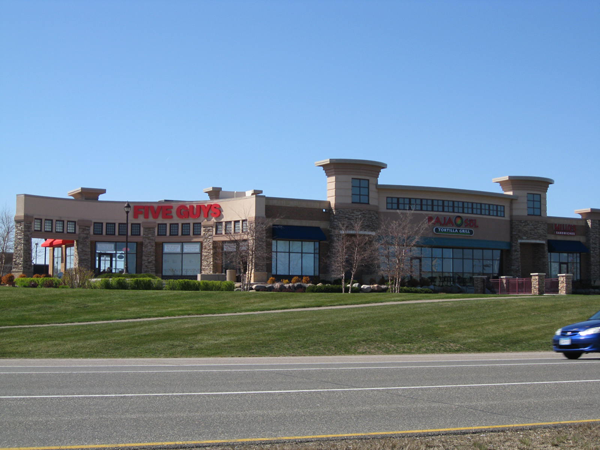 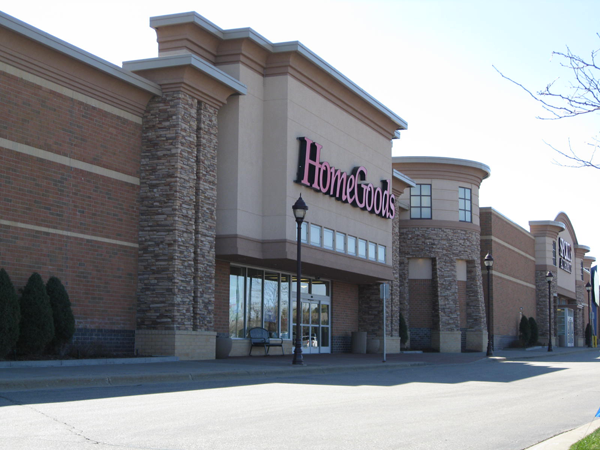 The property is located in Oakdale, a part of the Twin Cities Area in Minnesota, and is accessible from the I-94, a significant thoroughfare through the Twin Cities and into Wisconsin. 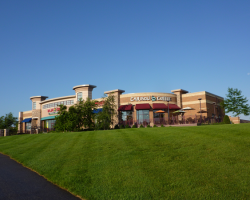 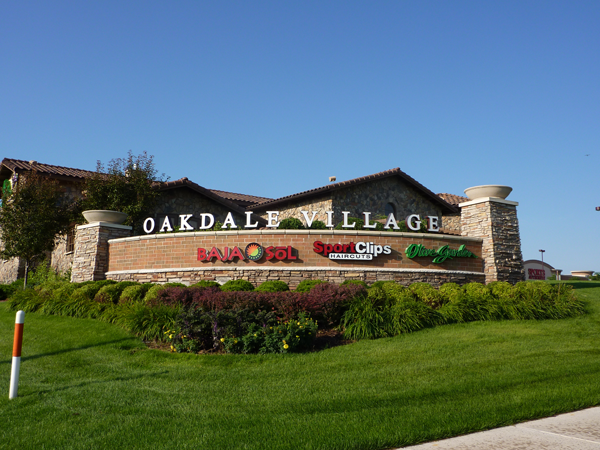 Oakdale Village comprises 164,860 square feet of leasable area and is occupied by a combination of national and regional tenants. 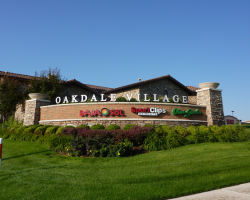 Key tenants include Best Buy, HomeGoods Inc. and Guitar Center Stores Inc. Oakdale Village has 939 parking spaces for a ratio of 5.7 stalls per 1,000 square feet of leasable area. 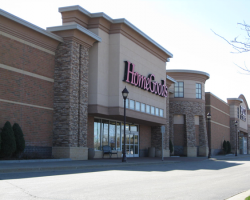 Best Buy, HomeGoods Inc. and Guitar Center Stores Inc.